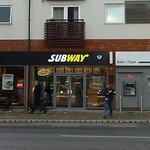 There aren't enough food, service, value or atmosphere ratings for Subway, United Kingdom yet. Be one of the first to write a review! Usually ok but recently went for breakfast. One and half bacon pieces in a 6” sandwich. Not impressed. 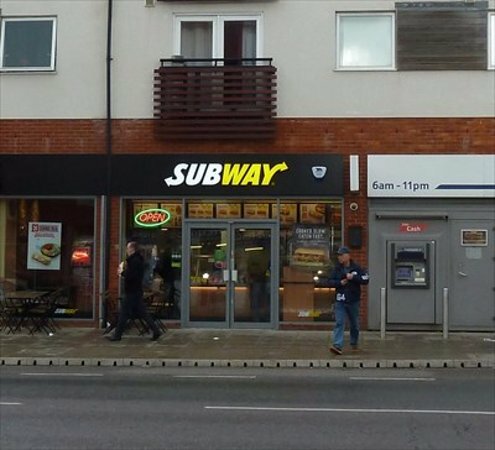 It is always nice to be greeted with a smile, the staff at this subway are always pleasant and polite! Used this branch regularly for breakfast on the way in to work, no fuss, cheap and great friendly staff. I visited this subway store for lunch and was very nice! The staff were friendly even though they were very busy! Food was warm when served and tasted great!